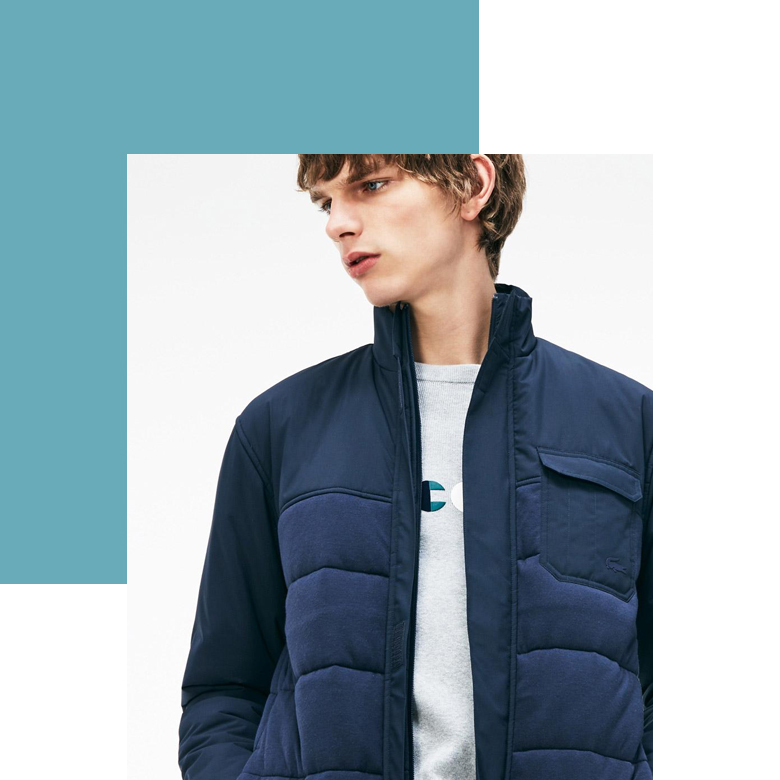 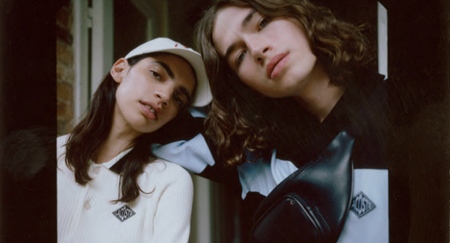 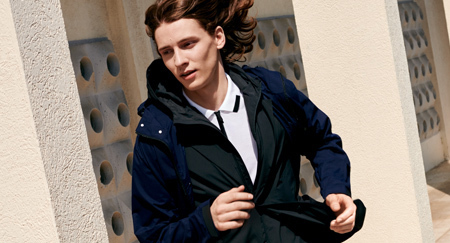 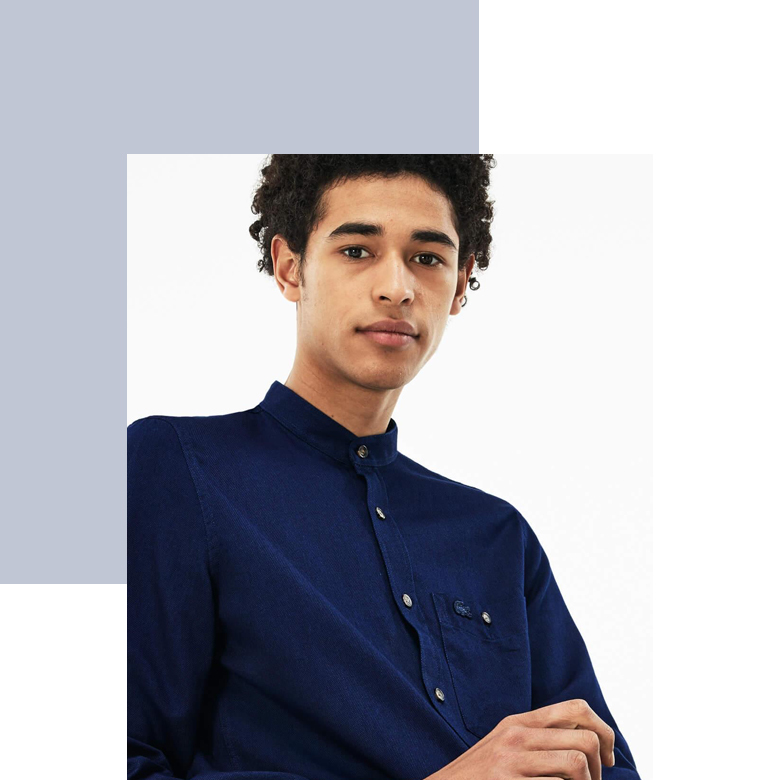 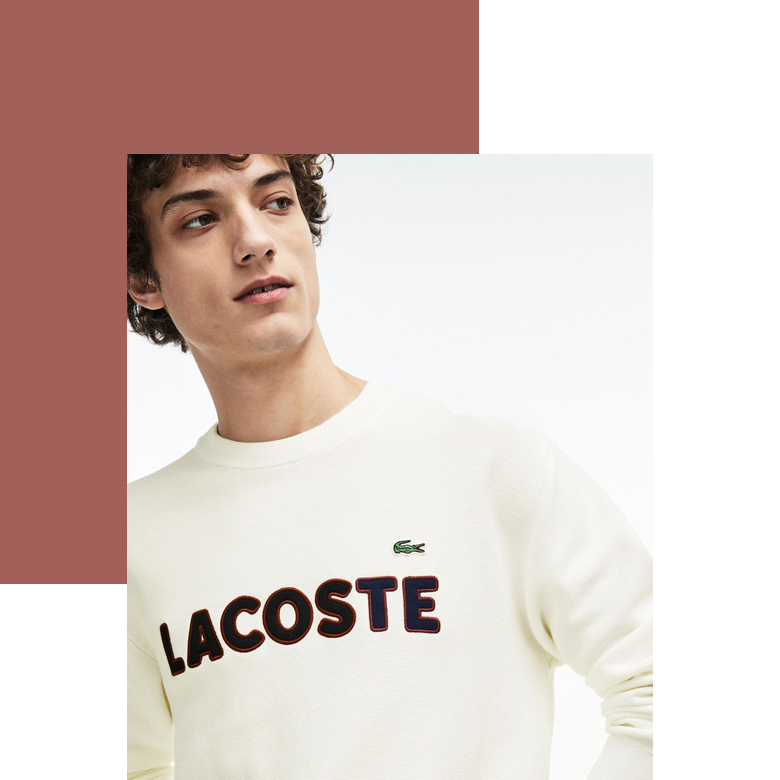 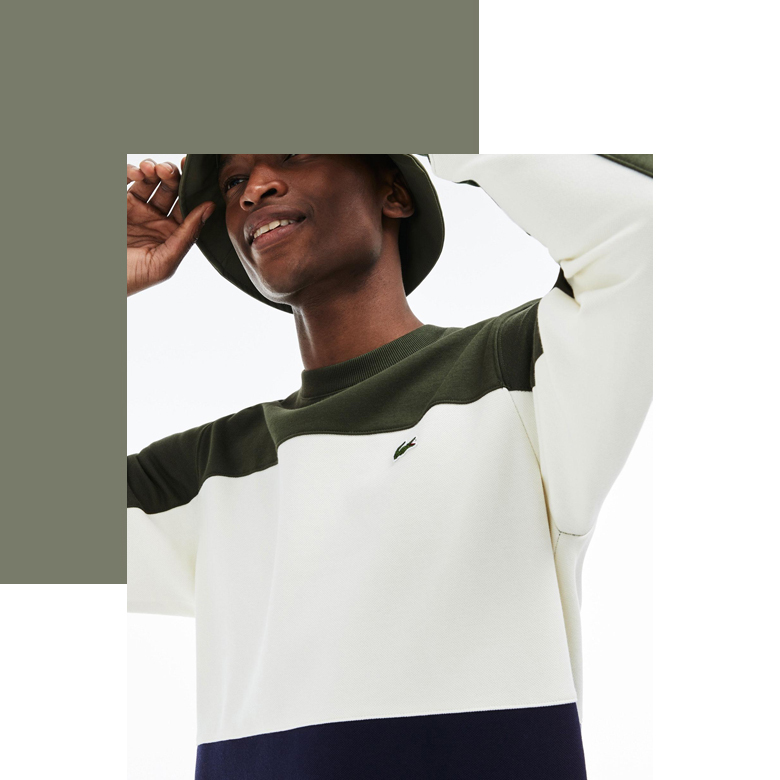 Lacoste silhouettes are freeing both your movement and your soul this season. 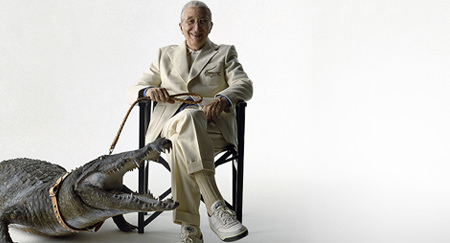 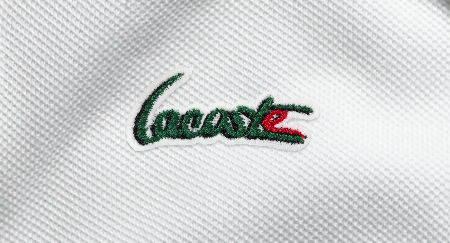 Lacoste offers an unmistakable elegance with its unique style and creativity. 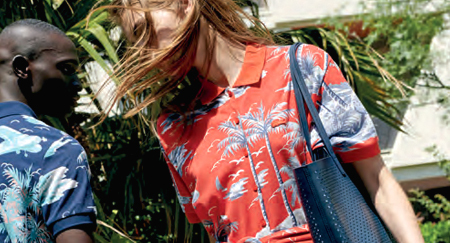 In the collection, you can easily fold and portable fabrics for your travels, while sophisticated forms are featured for your elegance and colorful prints for your summer style invite you to play. 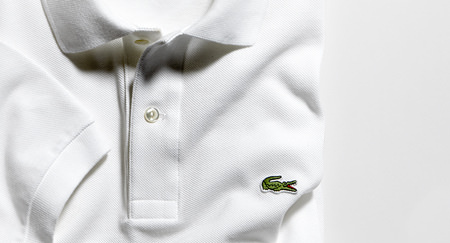 Lacoste's tennis inspiration is reinterpreted not only for this summer, but for all times, with all its dynamism.